« Robert Pattinson wants to take it slow with Kristen Stewart! 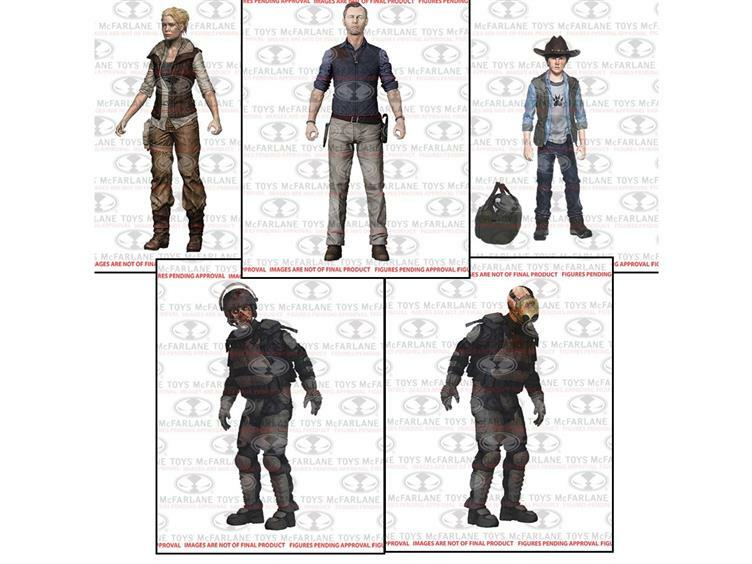 McFarlane toys reveals the next series of action figures of the human and zombies of the popular series “The Walking Dead”. 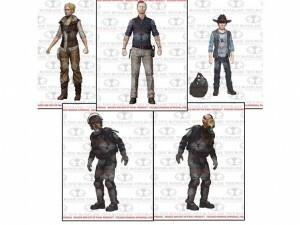 The series 4 action figures include Andrea, The Governor, Carl Grimes, Riot Gear Zombie, Masked Riot Gear Zombie and a special new 2-Pack uniting brothers Daryl and Merle Dixon. Each figure will feature realistic likeness thanks to a 3D scan of each actor’s head, move to the beat of about 20-22 points of articulation, and come packed with character-specific weapons and accessories.